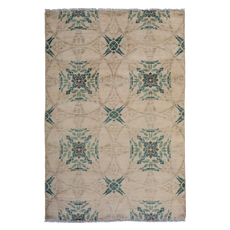 Solo Rugs Eclectic, Hand Knotted Area Rug - 4' 1" X 6' 2" In Ivory M1765-46 Unique One Of A Kind Design. 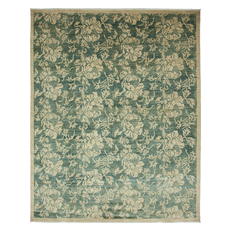 Solo Rugs Eclectic, Hand Knotted Area Rug - 8' 2" X 9' 10" In Green M1776-23 Unique One Of A Kind Design. 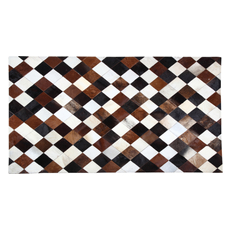 Solo Rugs Eclectic, Hand Knotted Square Rug - 4' 1" X 4' 3" In Brown M1776-28 Unique One Of A Kind Design. 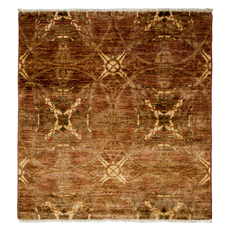 Solo Rugs Eclectic, Hand Knotted Area Rug - 6' 1" X 9' 4" In Brown M1776-54 Unique One Of A Kind Design. 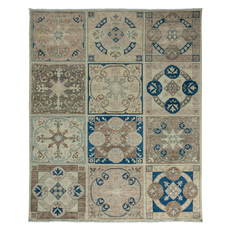 Solo Rugs Eclectic, Hand Knotted Square Rug - 6' 1" X 6' 2" In Ivory M1776-56 Unique One Of A Kind Design. 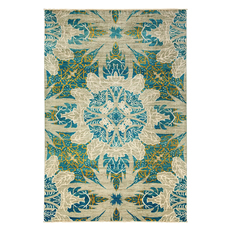 Solo Rugs Eclectic, Hand Knotted Area Rug - 6' 4" X 9' 3" In Blue M1780-114 Unique One Of A Kind Design. 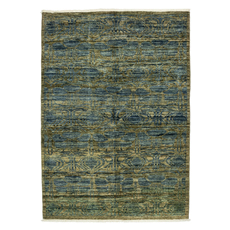 Solo Rugs Eclectic, Hand Knotted Area Rug - 3' 3" X 5' 5" In Blue M1780-208 Unique One Of A Kind Design. 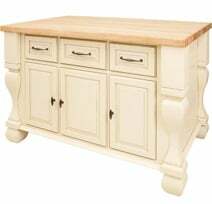 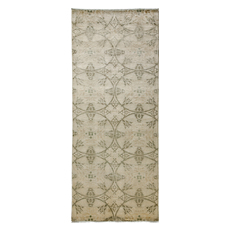 Solo Rugs Eclectic, Hand Knotted Runner Rug - 4' 1" X 9' 10" In Ivory M1780-43 Unique One Of A Kind Design. 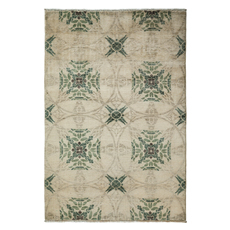  Solo Rugs Eclectic, Hand Knotted Area Rug - 4' 1" X 6' 0" In Ivory M1780-48 Unique One Of A Kind Design. 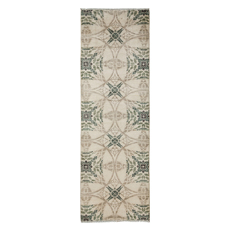 Solo Rugs Eclectic, Hand Knotted Runner Rug - 2' 6" X 8' 2" In Ivory M1780-60 Unique One Of A Kind Design. 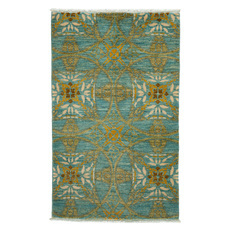 Solo Rugs Eclectic, Hand Knotted Area Rug - 6' 0" X 9' 0" In Green M1783-47 Unique One Of A Kind Design. 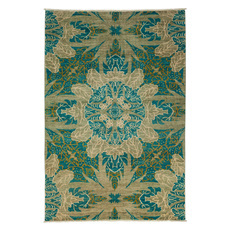 Solo Rugs Eclectic, Hand Knotted Area Rug - 4' 2" X 5' 10" In Green M1785-150 Unique One Of A Kind Design. 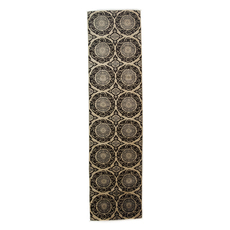 Solo Rugs Eclectic, Hand Knotted Area Rug - 8' 1" X 9' 10" In Beige M1785-74 Unique One Of A Kind Design. 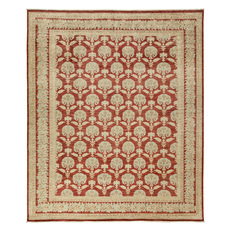 Solo Rugs Eclectic, Hand Knotted Area Rug - 8' 5" X 10' 0" In Red M1796-12 Unique One Of A Kind Design. 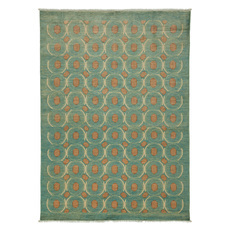 Solo Rugs Eclectic, Hand Knotted Area Rug - 6' 5" X 9' 9" In Blue M1796-19 Unique One Of A Kind Design. 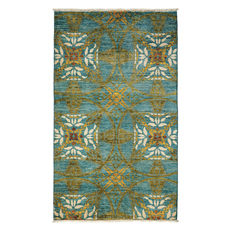 Solo Rugs Eclectic, Hand Knotted Runner Rug - 5' 2" X 13' 10" In Blue M1796-26 Unique One Of A Kind Design. 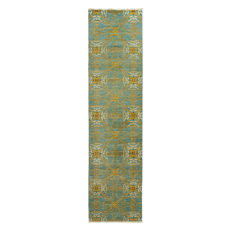 Solo Rugs Eclectic, Hand Knotted Area Rug - 5' 2" X 7' 1" In Blue M1796-28 Unique One Of A Kind Design. 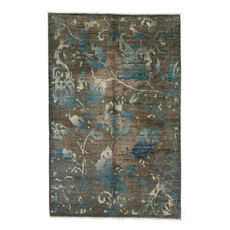 Solo Rugs Eclectic, Hand Knotted Area Rug - 3' 3" X 5' 2" In Blue M1796-36 Unique One Of A Kind Design. 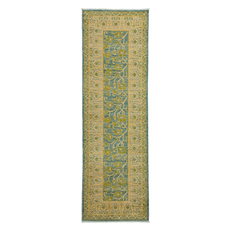 Solo Rugs Eclectic, Hand Knotted Runner Rug - 3' 3" X 9' 10" In Yellow M1796-39 Unique One Of A Kind Design. 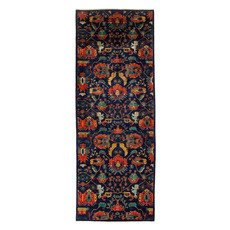 Solo Rugs Eclectic, Hand Knotted Runner Rug - 3' 3" X 12' 5" In Blue M1796-44 Unique One Of A Kind Design. 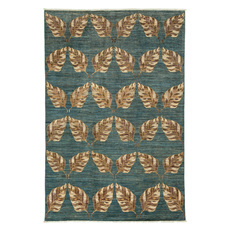 Solo Rugs Eclectic, Hand Knotted Runner Rug - 2' 8" X 10' 2" In Beige M1796-47 Unique One Of A Kind Design. 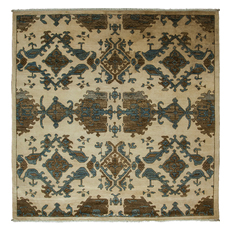 Solo Rugs Eclectic, Hand Knotted Runner Rug - 2' 7" X 10' 3" In Ivory M1799-462 Unique One Of A Kind Design. 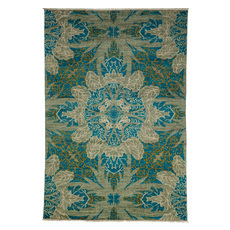 Solo Rugs Eclectic, Hand Knotted Area Rug - 4' 4" X 5' 10" In Blue M1815-459 Unique One Of A Kind Design.